In terms of performance, there’s a lot to like about the Dell Inspiron 5675 Gaming Desktop. To be sure, it’s far short of the beastly things found in Acer’s Predator or even Dell’s own Alienware stock. However, for the price, it makes a surprisingly compelling case for itself. 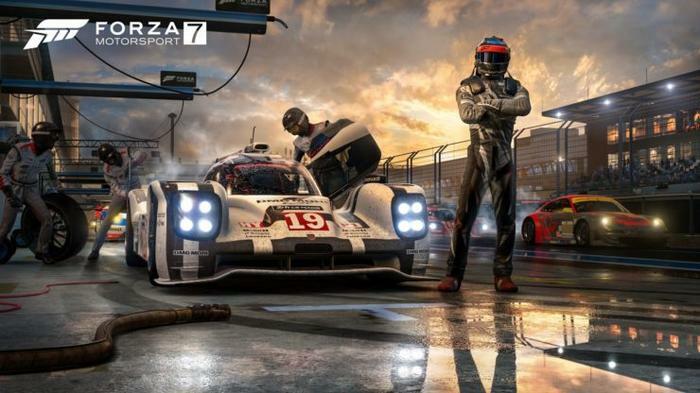 We used the PC to test out several recent games including Total Warhammer 2, Forza 7 Motorsport, Wolfenstein: The New Colossus and the PC version of Destiny 2. All managed to be perfectly playable, though we sometimes had to crank some of the settings a little closer to medium than high. With the latter, we did experience some framerate loss during intense firefights but still managed about 40-45 FPS on average. Then, there’s the benchmarks, seen below. For reference, we compared the Dell Inspiron 5675 Gaming Desktop to two recent gaming notebooks we reviewed. 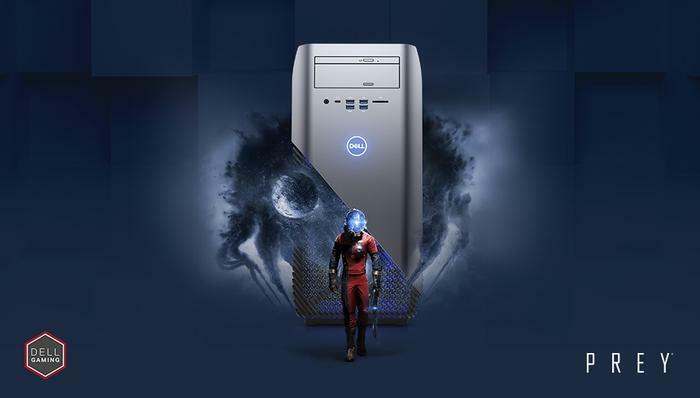 Both boast an asking price that’s close to double what the Inspiron goes for. 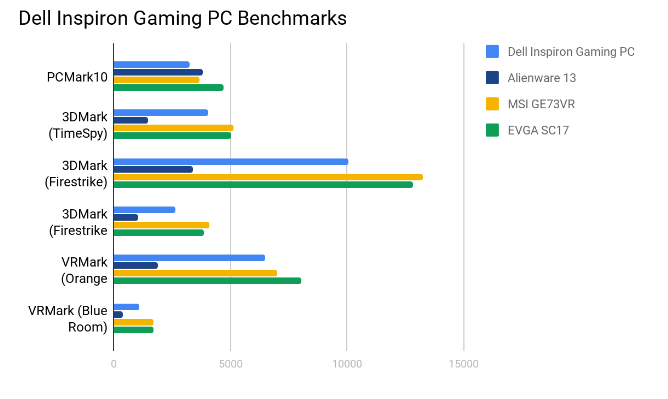 However, as you can see, the performance you get out of the Inspiron is pretty comparable across the board. Taken seriously, the Dell Inspiron 5675 Gaming Desktop doesn’t have all the bells and whistles that you might with something from a dedicated sub-brand. As far as gaming desktops go, it doesn’t quite have everything you want - but it’s probably got everything you need.